We are a prominent Manufacturer of the high-performance array of Solar Power Plant and Solar Street Lights. The offered range is highly appreciated for high efficiency and hassle free functioning. 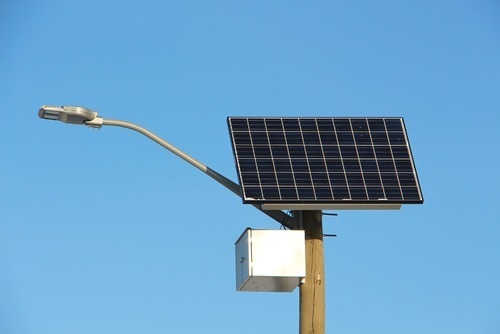 We are the leading Manufacturer of Solar Power Plant and Solar Street Lights.